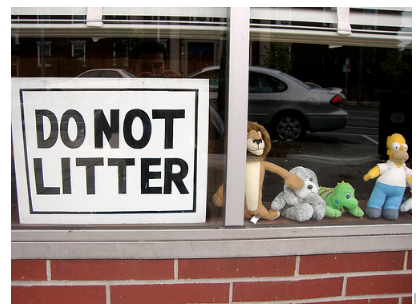 Litter effects animals a lot. According to Mr. Rob Pope who works at the E.P.A. he said that litter mostly affects turtles, birds and fish like loggerhead sea turtles, pelicans, seagulls, salmon, and other small fish. Animals eat the litter that has toxic chemicals( Kem-a-culs) in it which enters the food chain. And eventually you might eat a fish that has toxic chemicals in it and you can get sick or die so DON’T eat fish. Some fish eat litter but don’t have toxic chemicals………. Like if a fish eats a plastic bag it could suffocate them. Some small fish use coke and beer cans and bottles as their home. How does litter get in the places? 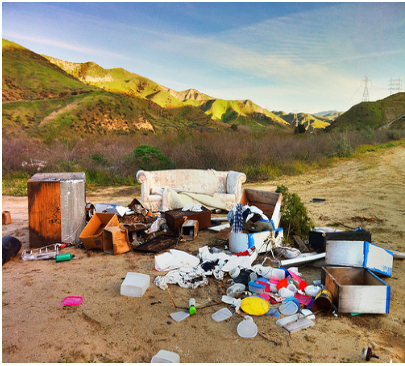 When people litter and it rains the litter migrates to different places like oceans, parks, lakes, creeks, rivers and swamps. 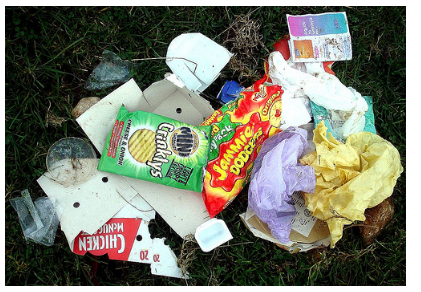 The types of litter that is mostly common and found in different places like ……. nets, cigarettes, tin cans, rope, plastic rings, glass and wire. So now you know that litter affects animals a lot and if you want to help them then you should stop littering or tell everybody that you know not to litter or pick up litter if you see some. If people keep littering then you can't go to beaches cause it will be filled with litter and you can die if people keep littering.